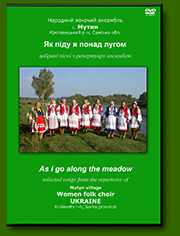 Ukrainian folk songs sung a capella. 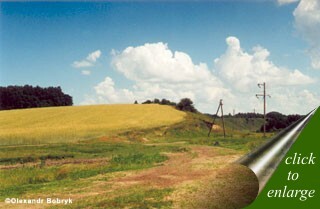 Video recording was done on the 29th December 2007 near the local Mutyn village House of culture and on the 5th October 2008 on the bank of a beatiful river Seym. It contains sounds of natural environment, such as geese, river floating, light wind blowing - the sounds that bring special atmosphere into genuine folk singing! 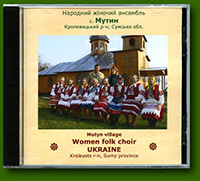 **Song 13 is recorded with Grechkyne village folk choir "Oberigh"